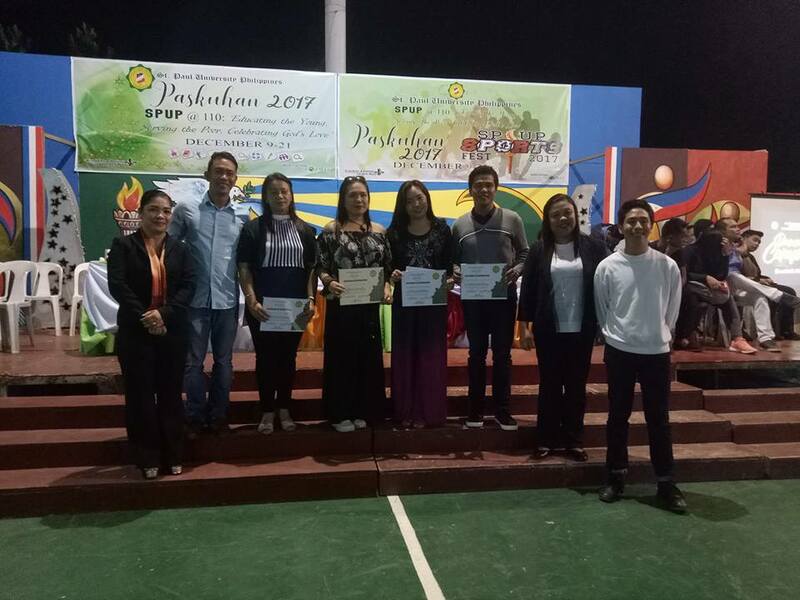 Team JOY, composed of the Junior High School and the Senior High School-Set B, emerged as champion in the SPUP Paskuhan 2017 sports competition after flawlessly beating its older competitors in the different sporting events. This came as results were announced last December 21, 2017. 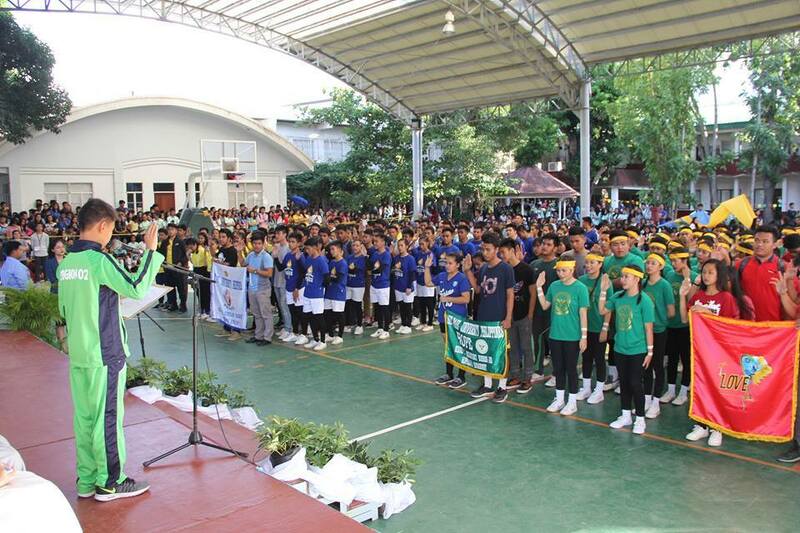 With an impressive over-all score of 859, the Basic Education Unit (BEU) remains to be an unbeatable sports team after garnering its back-to-back championship title, given that last 2016, the championship title for sports was tied between the Basic Education Unit and the School of Teacher Education (STED). The team championed in the different sporting events including swimming, dance sports, badminton, table tennis and women’s volleyball. Garnering first runner-up is Team PEACE, composed of the School of Arts, Sciences and Teacher Education (SASTE) and Senior High School-Set A, with a total score of 786. They garnered the top spot in athletics and sepak takraw. The stand alone team of School of Business, Accountancy and Hospitality Management (SBAHM), Team HOPE garnered second runner-up with a total score of 646, after being champion in men’s volleyball and chess, and winning the most coveted championship trophy in basketball. Trailing behind is the team of School of Nursing and Allied Health Sciences (SNAHS) and School of Information Technology and Engineering (SITE), Team LOVE, with a total score of 384. Alexander Keith Ilayat, an athlete of the School of Business, Accountancy and Hospitality Management, was also recognized as the Most Disciplined Athlete in the SPUP Paskuhan 2017 Sports Competition.